Thousands of people have shared a student’s heartfelt and eye-opening account of what it’s like to live with the fear of being caught up in a school shooting. 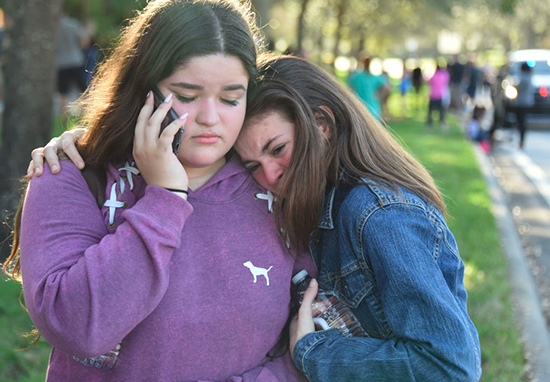 A harrowing number of school shootings take place in the US. 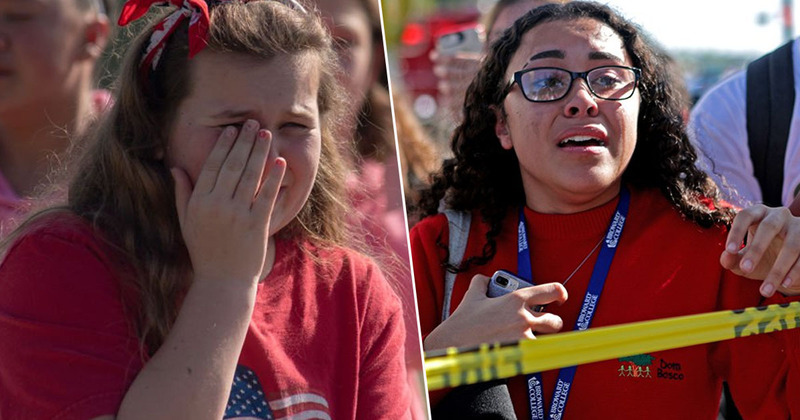 In the year following the Parkland attack, which killed seventeen students and staff members in February 2018, CNN estimated a school shooting had taken place on average every 12 days. 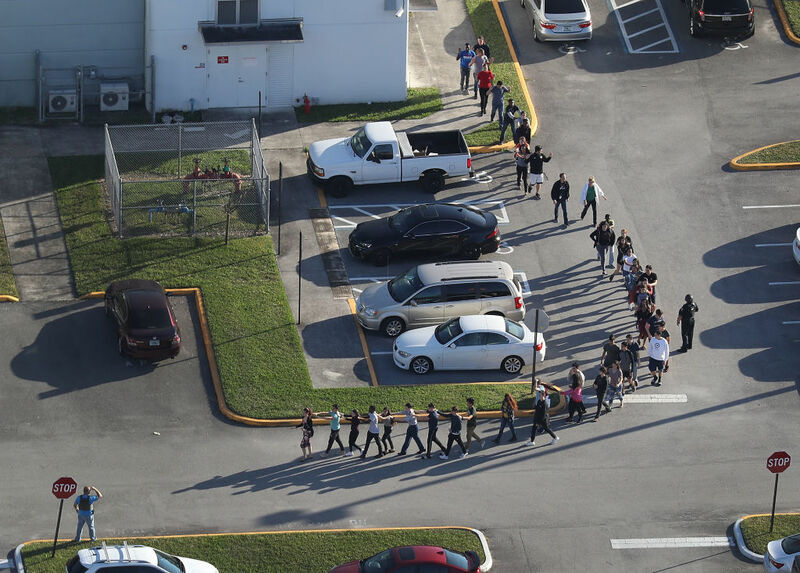 Students and faculty are trained in what to do if a shooter ever comes into their school, but although they have procedures in place, people still, understandably, live in fear of the dreaded situation. 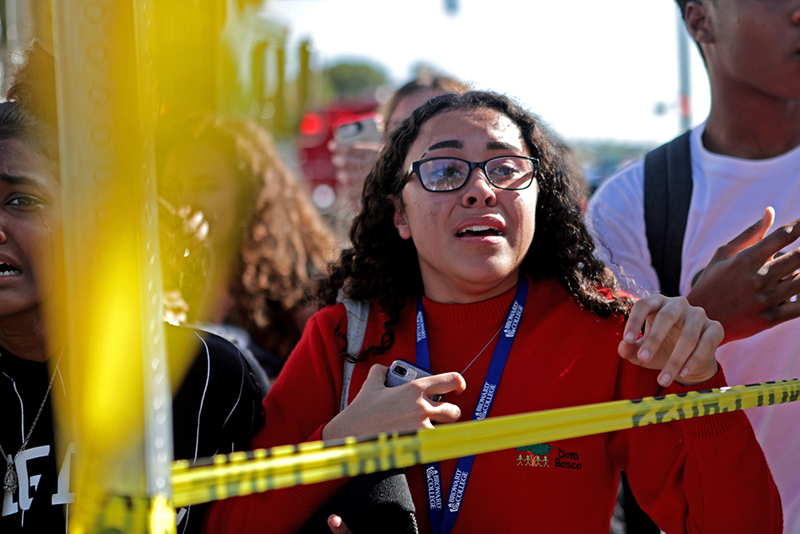 One student tried to put the feeling into words, describing the terror they experience when they hear any loud bang akin to a gunshot, and the way they assess every possible outcome of the potential situation. The post appeared to be written in response to a question asking whether anyone else ever felt ‘survivor’s guilt and trauma’ with school shootings, even if there’s never been an attack on their establishment. A laser tag place opened geared towards teenagers and it got no business, we tried to enjoy it but when someone pointed a laser machine gun at me and I instinctively dropped behind the nearest wall and reached to turn off my phone. I cried, I wasn’t the only one. The announcements system turns on at an unexpected time and everyone holds their breath until they say something besides ‘locks, lights, out of sight’. Nobody even jokingly pops chip bags anymore. A door slammed really loud during a class change and everyone dropped and ran. Although the practise drills are designed to prepare the students, the frightened kids have to put themselves through the ordeal of imagining they are under attack. Everyone cries during drills, even the toughest ranch kids. Every drill comes with a full day of teachers crying and telling us that they love us all so much and will die for us, and every kid in every class looking around wondering who would I die for? Who would die for me? You walk to the bathroom and wonder every second if it happens right now, where will I go? You test supply closet doors to see which ones are unlocked, you memorize which furniture in the teachers’ lounge your English teacher says is light enough to barricade a door with. 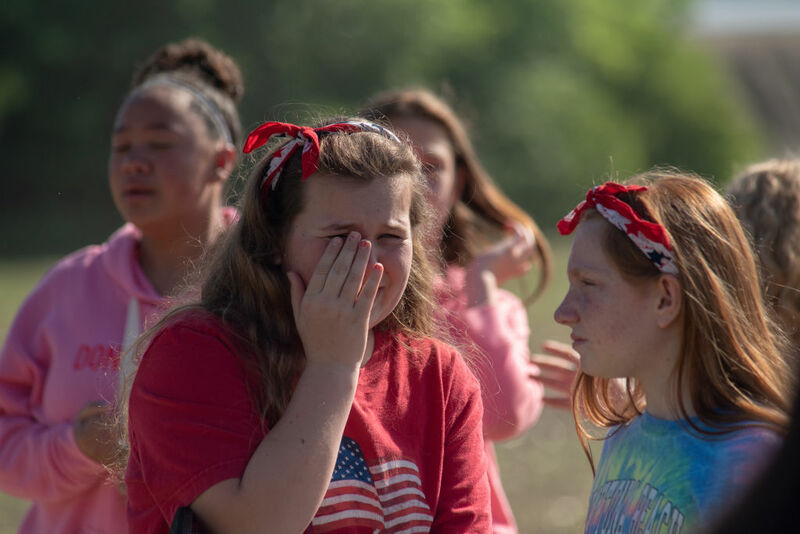 I’ve had the school shooting drill talk with kids many times with kids before, but when we get to the “if a shooting happens you don’t have to feel guilty for not attempting to be a hero” part it always breaks my heart. The student continued to list the saddening thoughts and actions which have become natural to them, as they live in fear of a shooting. The fire alarm goes off and nobody moves, instead you wait for gunshots – is it a trap? You forget your ID tag and worry that now the police won’t be able to tell your parents if you’re safe, or not safe. You don’t use the bathroom during classes because you don’t want to be the only target to shoot at. School shootings control us more than adults and non-Americans could possibly imagine and nobody moves to change anything unless we’re actively screaming for it. Have you considered we’re too scared? The descriptive account was posted on Twitter, where it has since been shared over 20,000 times. People responded with their own stories of fear, proving this is a prevalent issue for people in schools across the US. When you’re far removed from the situation, for example living in a different country, it’s easier to move on after hearing news of a school shooting. But we have to remember that many students and staff are at risk, and they have to deal with the knowledge of that every day. We shouldn’t have to live in a world where people are afraid of going to school. Amending gun laws would be the first step to provide some reassurance for those who have to face these kinds of fears.